The Mehbooba Mufti government has directed the Jammu and Kashmir Services Selection Board (JKSSB) to complete a much awaited recruitment for 2,154 teachers' posts in the next four months. Jammu: The Mehbooba Mufti government has directed the Jammu and Kashmir Services Selection Board (JKSSB) to complete a much awaited recruitment for 2,154 teachers' posts in the next four months. 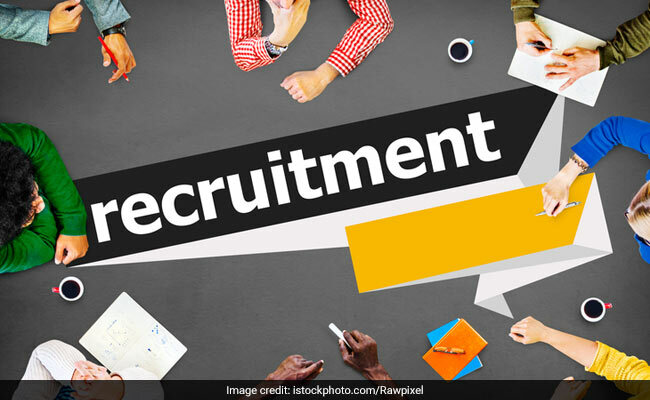 To meet the dearth of staff in schools, the government has directed the JKSSB to complete the much awaited recruitment for 2154 posts in the next four months, an official spokesman said. The department of education has referred 3450 posts to JKSSB which include 2154 vacancies of teachers and 1,289 of non-teaching staff. Chairing a meeting here today, the state Minister for Education Syed Mohammad Altaf Bukhari asked School Education Department Secretary Farooq Ahmed Shah and JKSSB Chairperson Simrandeep Singh to coordinate and complete the paperwork and start the recruitment process in January. The minister directed the SSB chairperson to complete the recruitment in all respects in next four months, the spokesperson said. Mr Bukhari also set a three-month deadline for completing the ongoing recruitment for 1,289 non-teaching staff posts. The SSB chairperson assured that the recruitment process would be completed within the stipulated timeframe.